How the flavoured coffee are done. The idea to aromatise the coffee beans is very old, just think at the coffee with cardamom drank since middle ages in Islamic countries. The techniques for processing flavoured coffee on the market today instead are being developed around the 70s and since then continuously improved. Today, flavored coffee beans are prepared using the Arabica variety, that offer a less bitter and invasive coffee, more suitable to be flavored. The beans are roasted to a medium-high level. A too dark roasting make the coffee too aggressive covering the taste flavor, while a too light roasting would not allow a proper flavor of the coffee grain. 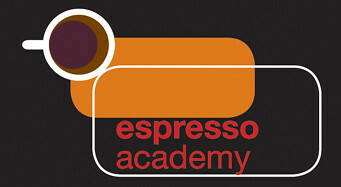 The coffee is flavoured by the spraying of essential oils on still lukewarm grains after the roasting process. The spraying and the subsequent mixing phase takes about thirty minutes. These essential oils have the great advantage not to hide the taste of coffee and occur only in the aftertaste, leaving the typical and pleasant feeling. 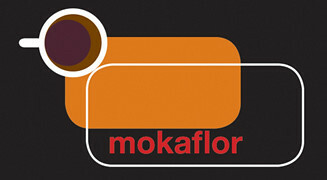 The Mokaflor flavoured coffee are prepared with Arabica Indian coffee. The varieties are Mysore and Plantation, types of coffee particularly bodied and intense that support the flavour very well, and with a low acidity, that does not reflect the aroma and the creamy taste of the “aromatizzato” (flavoured) coffee.